There are many things to think about while planning a trip. Not only do you need to consider the location you’re traveling to, you also will factor in the best time of year to visit, any discounts available for you, how you’ll get there, and where you’ll stay once you do arrive. There are budgets and packing lists as well boarding passes and airline flight menus to think about, too. The planning process can keep you busy for months prior to departing, that’s for sure. One area of concern that doesn’t always get ample consideration is the area of safety and health. Without either, your trip could be cut short before it begins. If you want to avoid the mishaps that come with being robbed or becoming ill while traveling, you’ll need to plan ahead and make yourself aware of the information listed below. Get the immunizations you need as recommended by the CDC. Some countries are known for outbreaks. 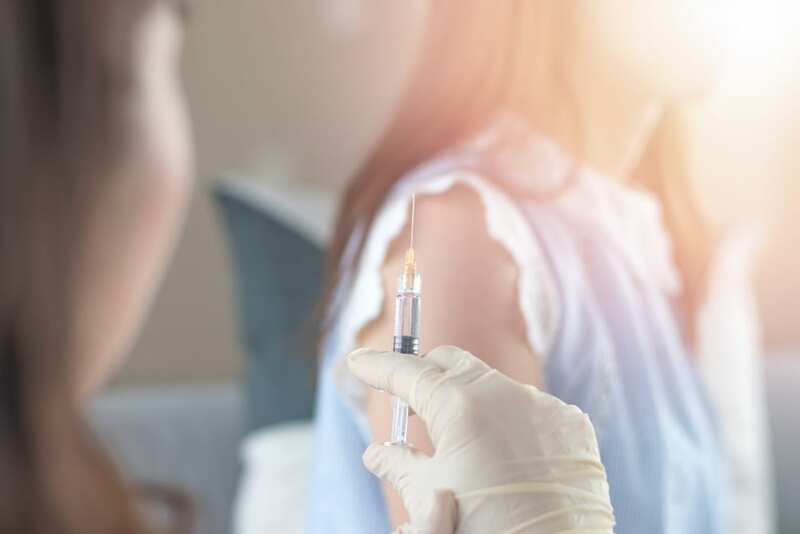 Before traveling to the location, find out what the Centers for Disease Control and Preventionhave to say about vaccinations. Then, schedule a time to see your doctor to make sure that you’ve received the immunizations needed to safely protect yourself and others against a disease. Make copies of your important documents. Having copies of your passport, driver’s license, flight details, hotel reservations, and other important documents is imperative. That way, if you do lose something, you won’t have as hard of time replacing it or proving that you had it in the first place. Stay hydrated by sipping on water regularly. Chronic dehydration takes its toll on the body. Spending time in the air can make you feel tired and confused. Carry a refillable water bottle with you wherever you go so that you’re able to drink water all day long. It saves you money and also provides you with the ability to carry H2O with you no matter where you are. Avoid food that you’ve never eaten before and don’t know how your body will react to. Although tempting to try new things, be mindful of how your stomach may respond to some foods. Eat small quantities of them or avoid the items entirely. Stick to what you know and can recognize by sight, smell, and taste. Remember that fresh is always best. Enjoy fruits and vegetables from different regions of the globe. Marketplaces are packed full of vendors. Don’t discount the deliciousness and nutritional value of fresh produce. Walk to your destination if you can but not at night. Get in some extra exercise while you travel. Don’t, however, go places at night alone. Take a cab or call a ridesharing service. It’s not worth you taking a chance and risking your safety. Keep your money underneath your clothing so no one but you can get to it. Invest in clothing that allows you to conceal the contents of your pockets. You can keep your important IDs and money where only you can get to them. It prevents you from having the headache of replacing items that were stolen. If something feels unsafe, go with your gut. Trust your instincts. You’re seldom wrong. If something doesn’t feel right to you, make alternate plans. Lock up your valuables. Use the safe in the hotel room. Store jewelry, electronics, and anything else of value in it. Make sure that you keep the key on you or have the ability to set a personal pin code to access it. Keep a list of emergency contact numbers in your phone and on a piece of paper. In the event that you need to reach someone in a hurry, you won’t be left wondering how to contact them. Having both a hard copy of your list of numbers and having the contacts stored in your phone is ideal. If you can’t access your mobile, you’ll still have the numbers you need to reach family, friends or even the US Embassy. Keep yourself safe and well while traveling. Being mindful of your surroundings, preparing for medical emergencies, and have an emergency plan in place wherever you go allows you to quickly act or remove yourself from any situation that seems dangerous or not ideal for your health and well-being.